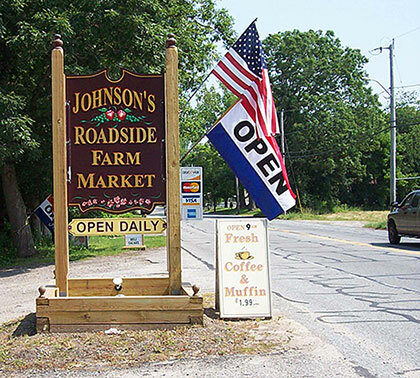 Johnson's Roadside Farm Market is a family owned and operated farm. We spend many hours working our crops and tending our store. To contact us, please call 508-379-0349. We will be happy to answer any questions you may have. Yes! We are located in Swansea!